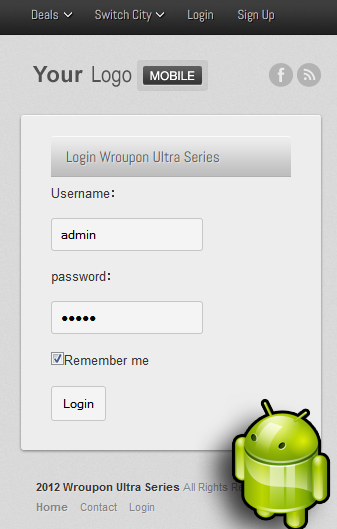 Wroupon V4. 5 is out now. With great new features. 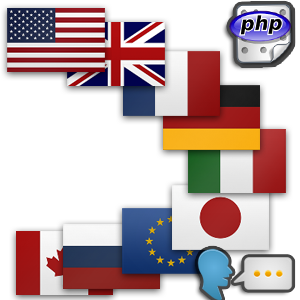 List of Languages Supported & You can add more languages easily within few steps.